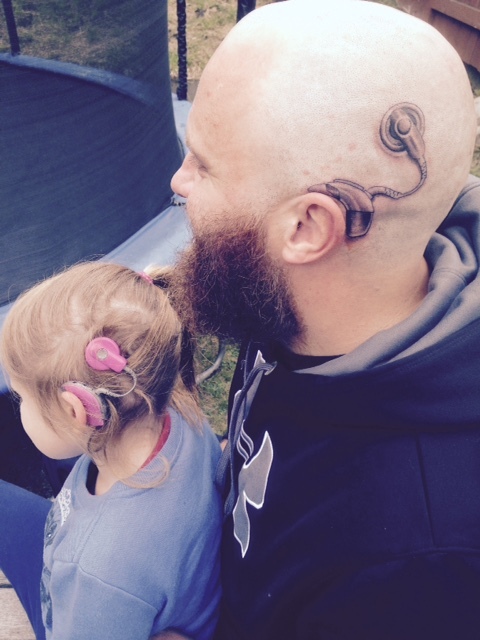 Charlotte received a cochlear implant, and her dad, Alistair, got a matching tattoo. This photo went viral on Facebook within 24 hours. See the related story at LipreadingMom.com. 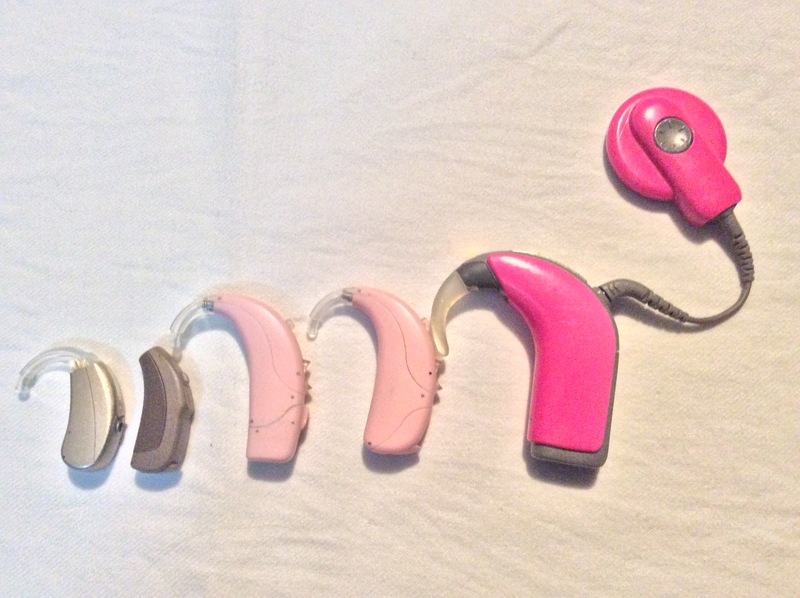 Alistair and Anita Campbell wanted to do something to help their young daughter, Charlotte, adjust to having two cochlear implants. 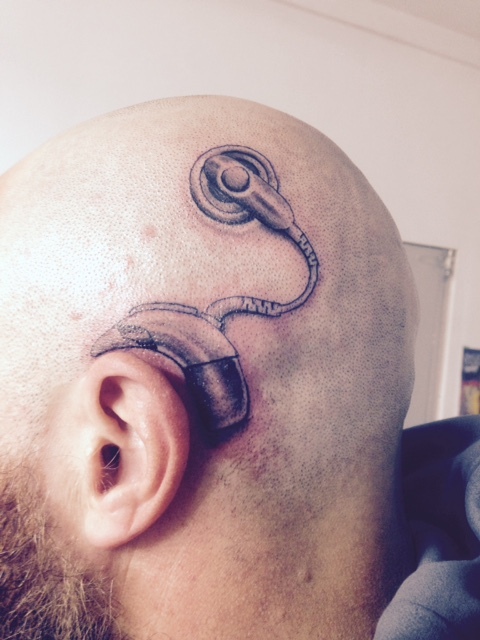 So Alistair received a matching cochlear implant tattoo placed above and behind his left ear. This was when the Campbells learned Charlotte had auditory neuropathy, a hearing disorder in which sound enters the inner ear normally but the transmission of signals from the inner ear to the brain is impaired. Since posting the photo on social media, the Campbells, who live in New Zealand, found almost instant celebrity. On August 4, the photo went viral and went on to achieve more than 80,000 views and 15,000 shares on the Facebook page Life of Dad. According to Hear 4 Kidz Trust, Charlotte had a third surgery, receiving the new cochlear implant on her right ear and a replacement of her first implant on the left ear. The family shared these photos with LipreadingMom.com. 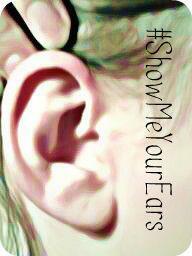 See the Campbells’ photos, along with hundreds of other cochlear implant and hearing aid photos, on the Show Me Your Ears page. 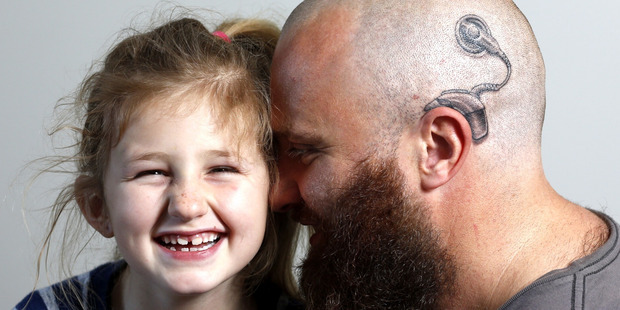 Such a great gesture of love and support for his daughter, and an impressive tattoo to boot! Great article. Thank you for bringing this story to your readers.